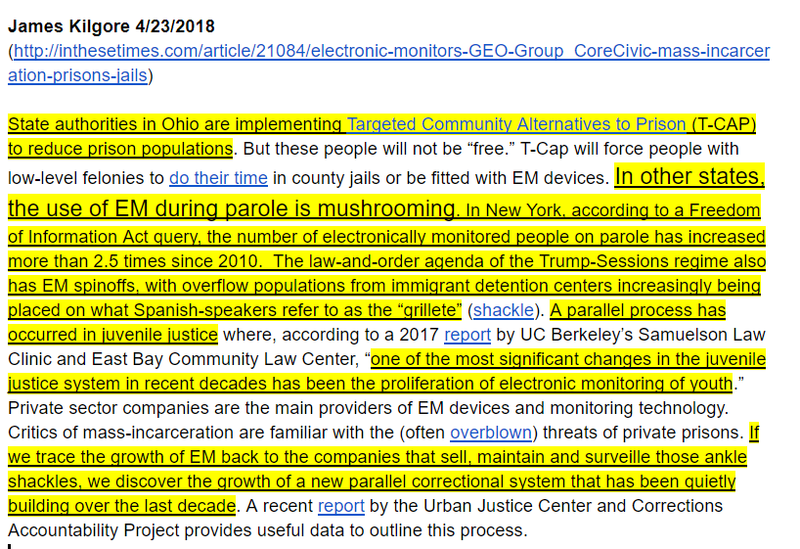 I mostly agree — in principle — with the argument that we should oppose the expansion of e-carceration, as I myself was on a monitoring device upon release for nearly two years (with the caveat that people in prison should be allowed to choose whether they would rather stay in prison or be subject to electronic monitoring). But there is one small problem with applying this analysis here, the First Step doesn’t expand the use of electronic monitoring (*Note* I was incorrect here, the First Step Act does mandate electronic monitoring for anyone placed in home confinement under the bill, but in certain circumstances it can be replaced with another kind of monitoring, I am including this so people do not accuse me of not admitting my mistake). Under all other conditions, the First Step Act has no effect on electronic monitoring (it is only mentioned twice in the 103 page bill and ONLY in the context of home confinement). Theoretically, the Director of the Bureau of Prisons could — in the case of someone who did not already have conditions of supervised release — decide to implement monitoring (more on this below). But, for the likely majority of folks in this area, this is not determined by the Bureau of prisons. In fact, the Bureau of Prisons already uses electronic monitoring whenever mandated by courts, the First Step Act has literally NOTHING to do with this. With or without the First Step Act, the average person in federal prison faces four years of court-ordered community supervision upon release and sincde the electronic monitoring is determined by courts, we are talking ONLY about duration. In addition, with or without the First Step Act, the exact same person who could be exposed to electronic monitoring under the act could also be subject to electronic monitoring in the course of regular supervised release anyway. In other words, A VOTE AGAINST the First Step Act doesn’t have much effect on the expansion of electronic monitoring. After the bill dies, every single federal prisoner will still be subject to monitoring after release — the only difference? On this thin reed of an electronic monitoring excuse, voting no would mean “snatching the date” of about 4,000 people immediately and as many as 32,000 more over the first ten years. But What About The Parts of the First Step Act That Do Expand Monitoring? 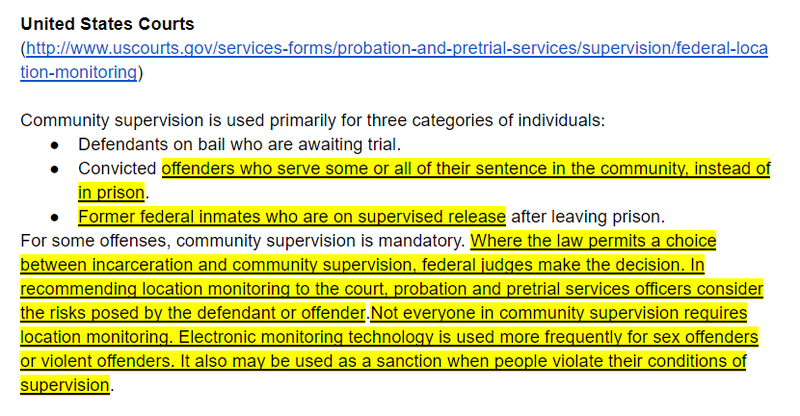 As mentioned above, one sub-set of the people covered under the First Step Act (those released under supervision to home confinement) would be subject to monitoring (at least for some period of time). It is theoretically possible that someone who was in federal prison but not sentenced to post-incarceration supervision might choose to earn time credits after passage of the First Step Act. In addition, I suppose in that instance, if a person in prison CHOSE to pursue release, they could — on their own decision — end up monitored when they would not have been otherwise (remember, the average federal prisoner is subject to four years of post-release supervision). So, what might happen even if the First Step Act did expand monitoring. You cannot have it both ways, you can’t both say that the bill doesn’t help enough people AND that it voting against it would deal such a blow — symbolically or actually — to the Private Prison industry that it would make a difference to the expansion of electronic monitoring in general. In addition, by foreclosing the ability for people in prison to CHOOSE supervised release, you are paternalistically making that decision for them. If the First Step Act passes, people in prison could CHOOSE to work towards time release credits under the clear understanding this could be release under electronic monitoring. Who are we to tell those people they can’t make that choice? 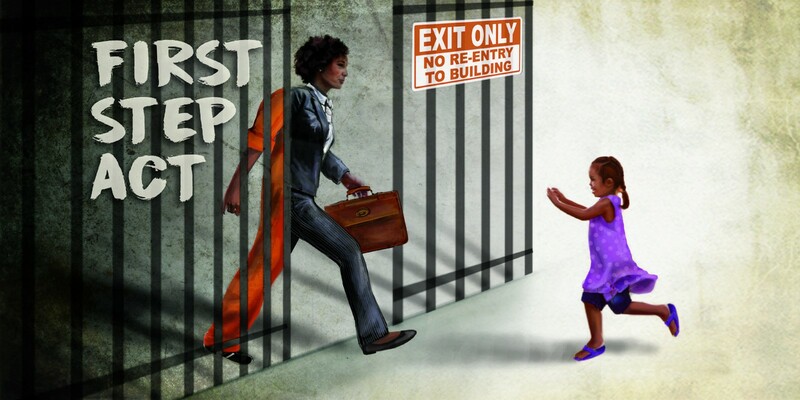 Under the First Step Act, each person in prison who is eligible, gets to decide if they want to try earning time credits toward supervised release. By opposing the bill you would, in essence, close this door for them. 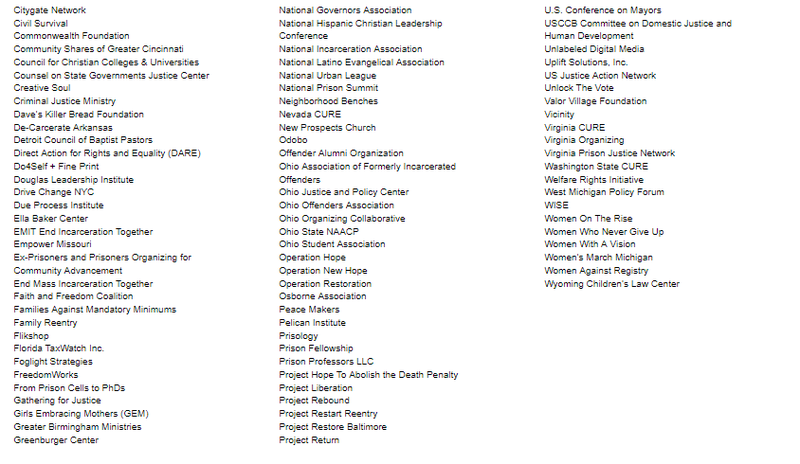 You would like to believe that supporters of criminal justice reform generally believe in protecting the agency of the human beings in prison, but for some reason, this seems to be the exception. At the end of the day, there is NO way in the world anyone should oppose the First Step Act based on the fear of expansion of electronic monitoring. 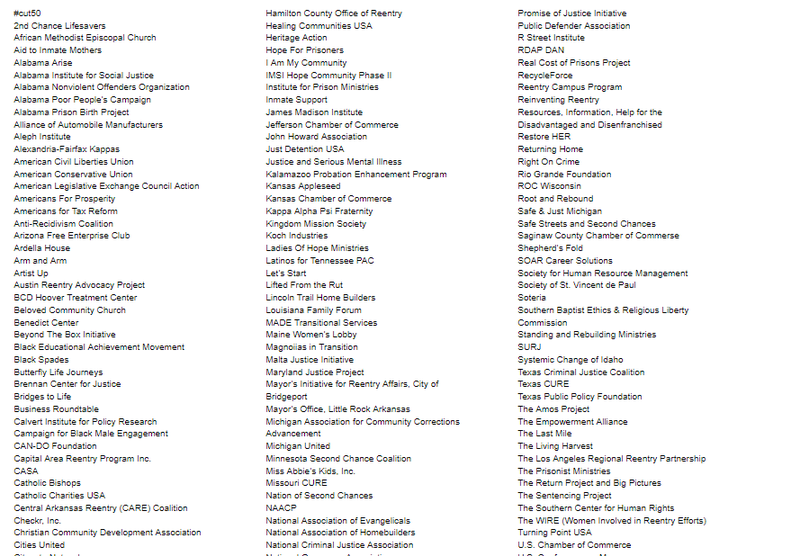 If you want to end electronic monitoring, there HAVE to be better ways of doing it than killing this bill.